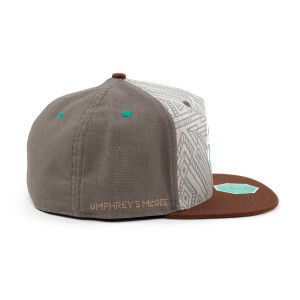 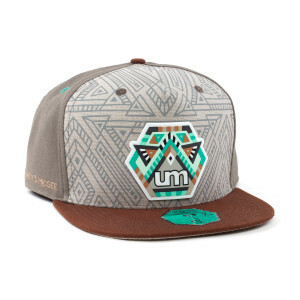 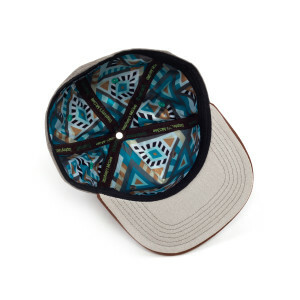 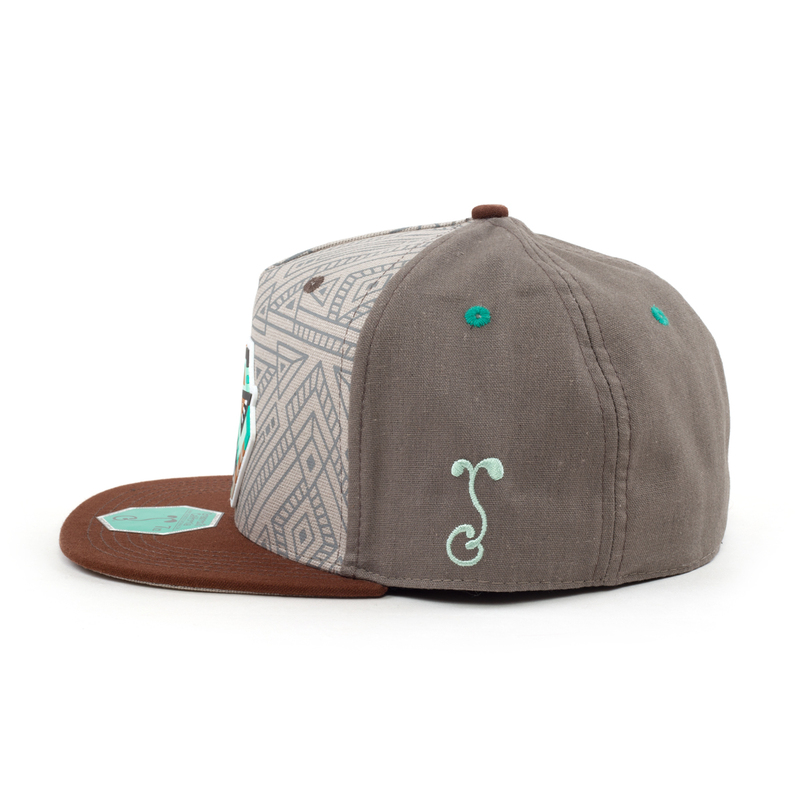 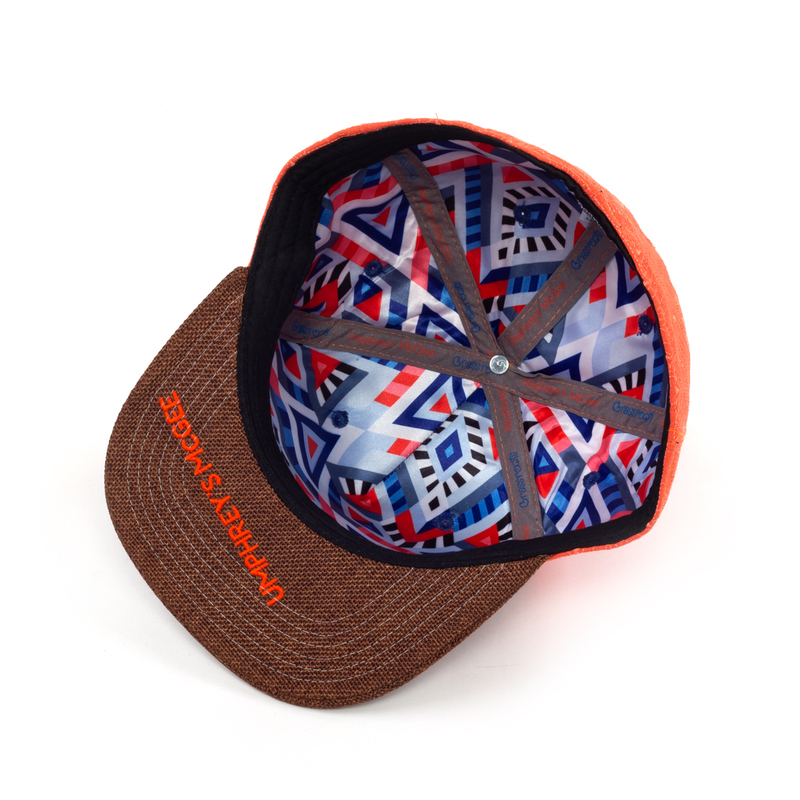 Check out one of our latest collaborations with Grassroots California, a rubber patch tribal pattern hat in two colorways that are sure to please. 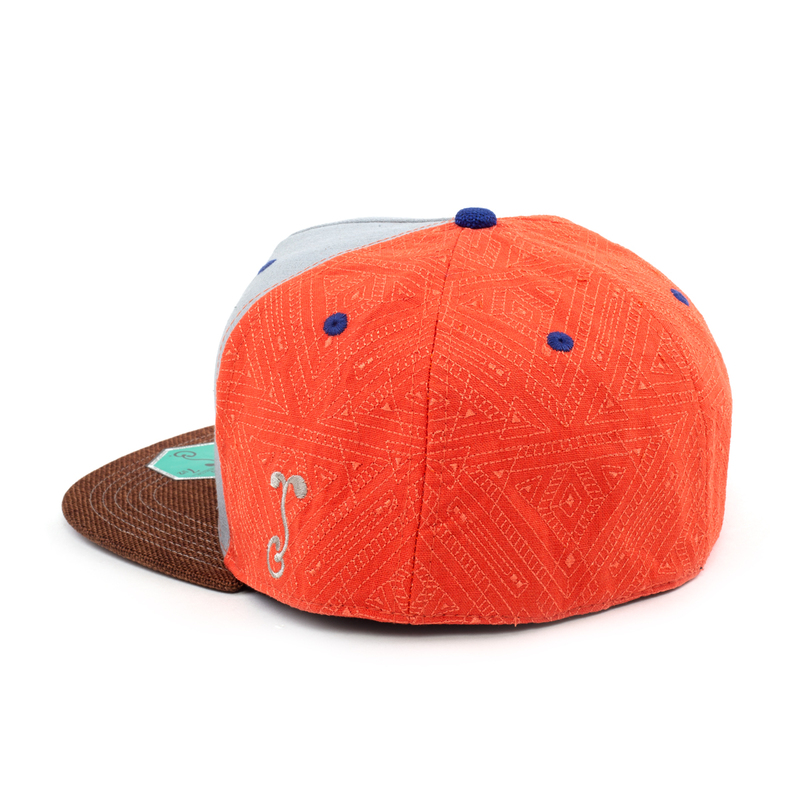 Opt for the lighter weight, slightly more understated teal/brown combo or go all out with our orange/purple textured embroidered lid combo. 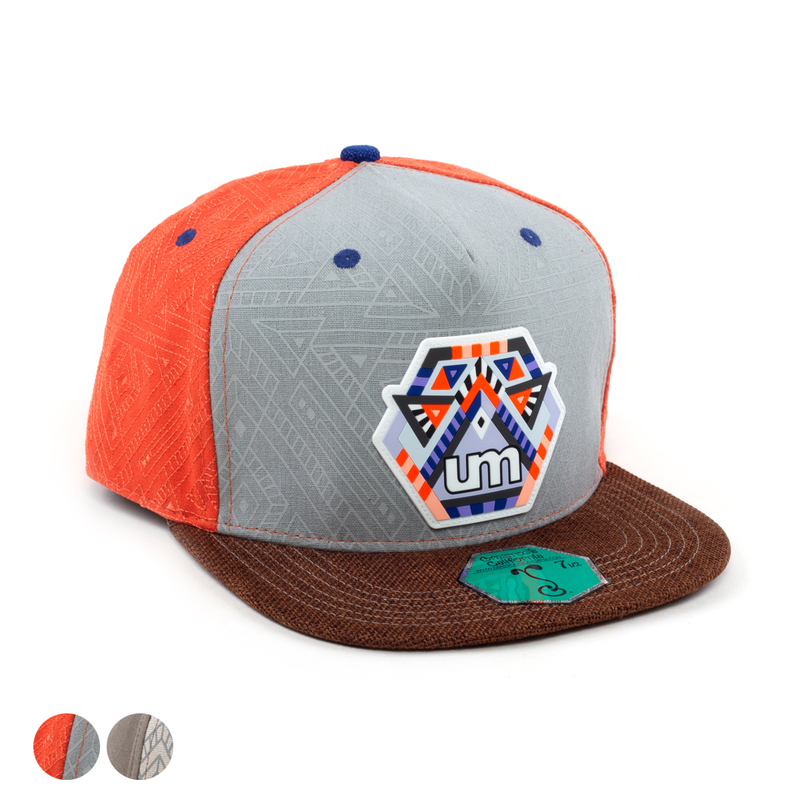 Either way, you'll be repping UM and looking good doing it!